NGM Blocks provides a range of complementary products for pedestrian spaces and roads such Water Chanel. These products showcasing a large set of attractive colour and texture and are designed to be fully compatible with our extensive range of paving products. 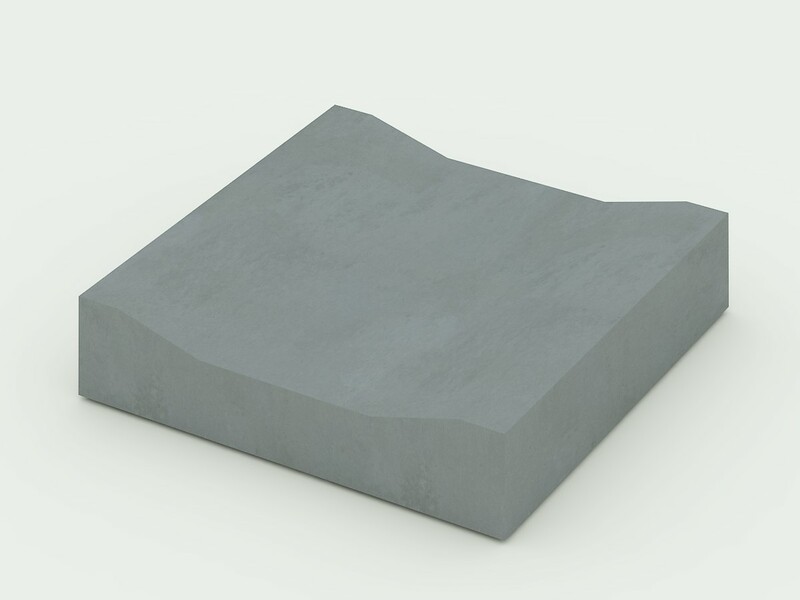 In stock, usually our products have a pimpled finish and come in a standard shade of concrete grey. 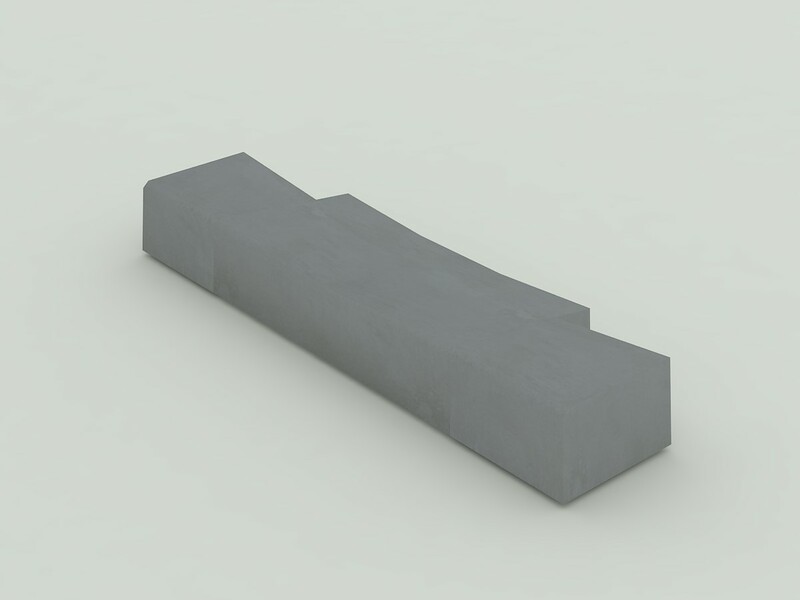 We can produce water channel fitments to suit most requirements of the roadbuilder. 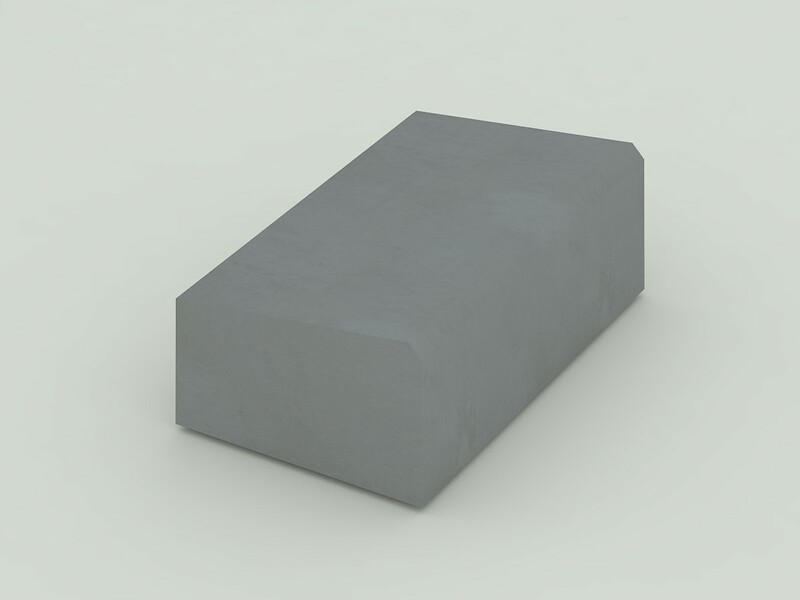 Our pre-cast concrete units are strong and durable and manufactured to strict tolerances. Water Channels are usually used for effective management of waste water on outside spaces and roads.